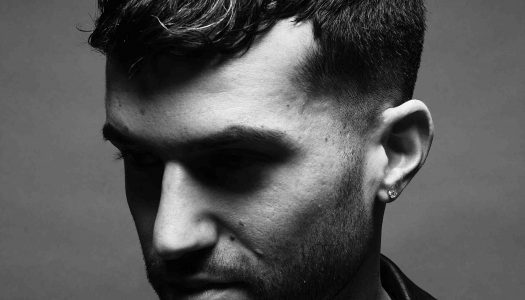 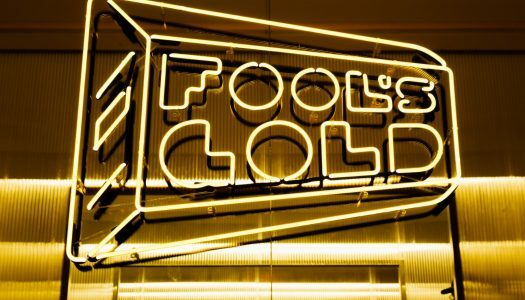 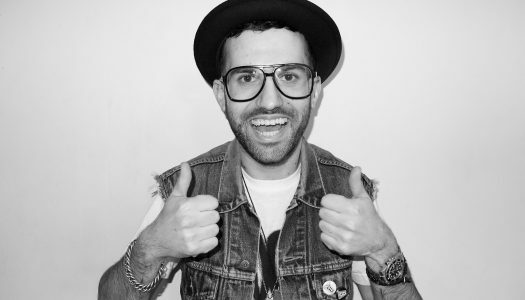 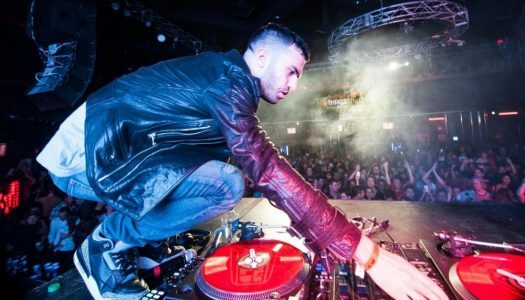 A-Trak & Nick Catchubs have teamed up with Family New York for the birth of Fool’s Gold‘s brand new flagship store in Brooklyn, New York. 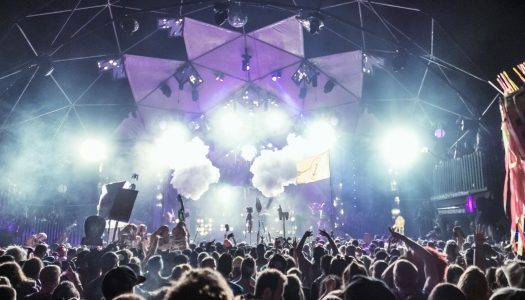 Shambhala, one of North America’s most iconic electronic music festivals, has just announced a massive lineup for this year’s installment. 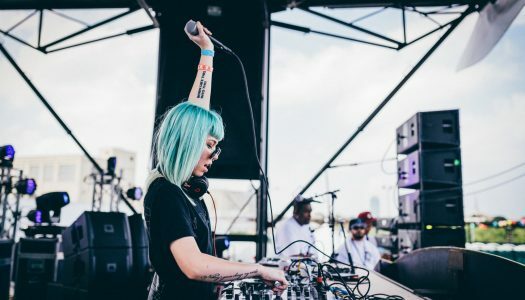 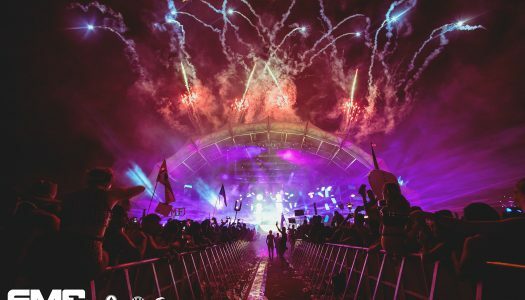 Sunset Music Festival proves that it is here to stay with an unexpectedly powerful lineup for this year’s installment.